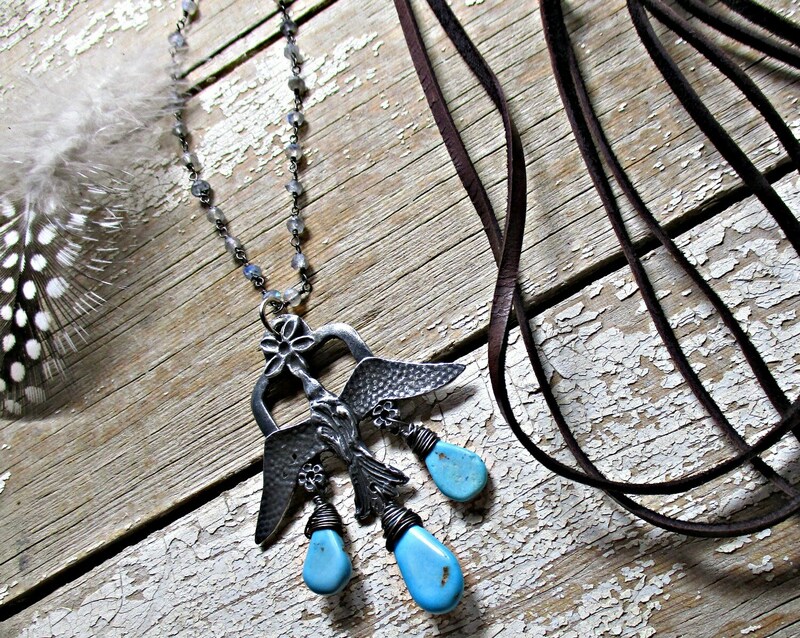 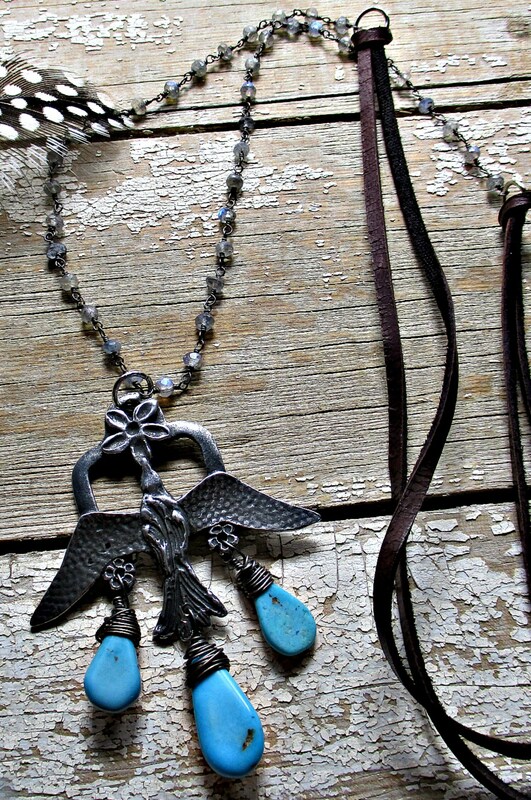 Free bird necklace by Weathered Soul Jewelry, labradorite, turquoise, and leather set off this gorgeous over the head easy styled necklace. 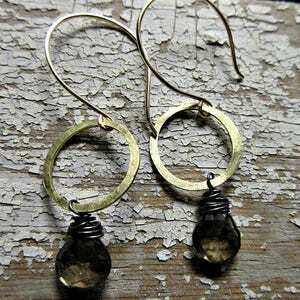 Soft chocolate brown leather and hand wire wrapped flashy labradorite. 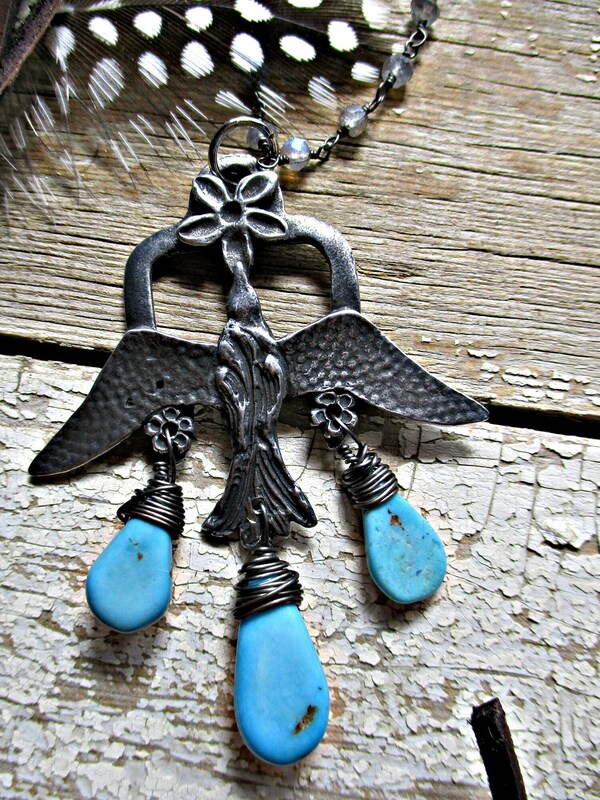 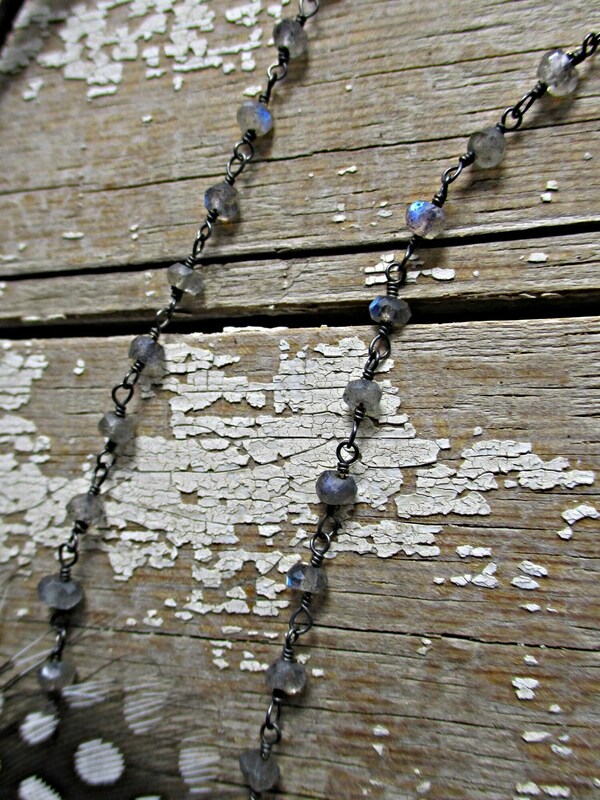 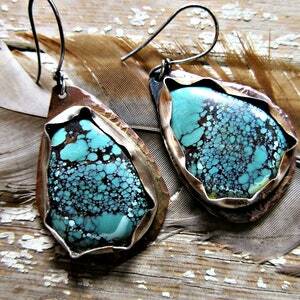 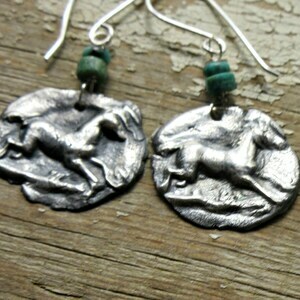 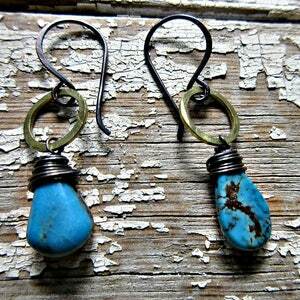 Gorgeous as a stand alone or layering piece.